Meet the Madison Police Department working police dogs: Boris, Falko, Johnny, Josh, Krahnie, Martie and Slim. Working with their dedicated police officer handlers, these canines serve the community in a number of ways. 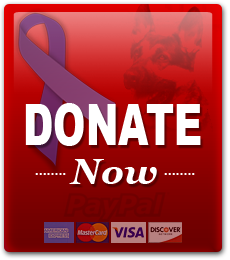 Your donation to Capital K9s helps ensure that this important work continues.